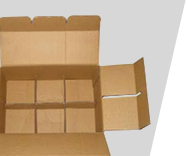 Uday Packaging Unit was setup in the year 1978 by MR R.G.Nataraju Since then it has made a name in the packaging industry and are one of the leading manufactures of corrugated Boxes in Karnataka. MR Suraj N.Raja who has joined hands with his father has bought in the latest technology to the packing industry which benefits the end consumer. The state of the Art, self owned factory is situated on Kanakapura Road and has a built up area of around 36,000 Sft. The spacious office and factory had been created with surrounding lush green gardens and large lung space for the efficiency of the staff. Uday Packaging is well equipped with 5 ply automated plant with a production capacity of more than 1000 plus tons per month which sees themselves as a trendsetter in the packaging industry, offering the right choice for their customer. The motto of the company is to provide products and solution at the best Quality with excellent customer support. 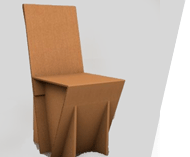 Our corrugated boxes are made of high quality paper with the help of 3ply/5ply & 7 ply boards. 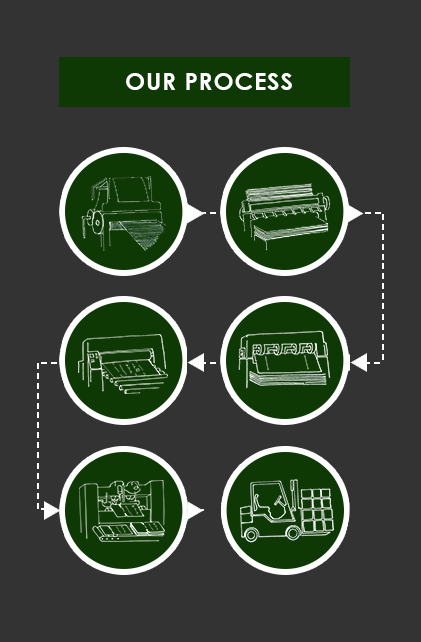 We use it for packaging of heavy weight materials and also in packing of Pharmaceuticals, Agarbathis, food products, refrigerators, plant machinery, LCD television and others. The printed boxes are offered in different categories such as Tea boxes,wine boxes,gift boxes, cosmetic boxes and others. 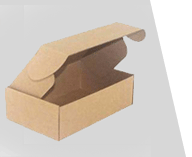 We make printed boxes in different sizes to meet the varied needs of the customers. These are usually customized containers that require angular, circular, or other unusual cuts, slots, and scores. 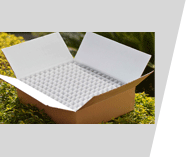 Punched boxes may also feature perforated lines, ventilation holes, or access holes. 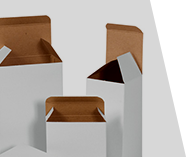 Our punched boxes can be printed in up to 6 colors. 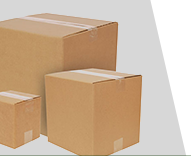 Rolls provide easiest way of packing for items which are irregular in size and adds cushioning and has high shock absorbing qualities. 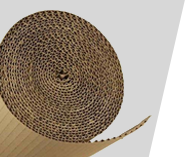 Easiest way to wrap a product.Corrugation boards -3ply & 5ply according to the specification. E flute has an impressive 94 flutes per foot, the most of any fluted product we offer, giving it the best crush resistance and the flattest surface for high quality printing. Our wide range of mono cartons facilitates a large number of applications across many industries such as cosmetics, FMCG, pharmaceuticals, and many others. Across our entire product range, the raw material used for these is of the finest grade possible. Used to separate, cushion, suspend, and fill irregular spaces within a container. At our facility, we produce them with and without tooling. A good structural package design stands out from the crowd. A creative pen stand, table or any utility items will be best suitable for marketing their brand to improve its competitive position and to distinguish itself. 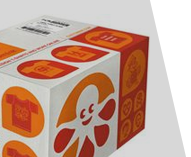 Custom packaging boxes that bear specific logos and designs. 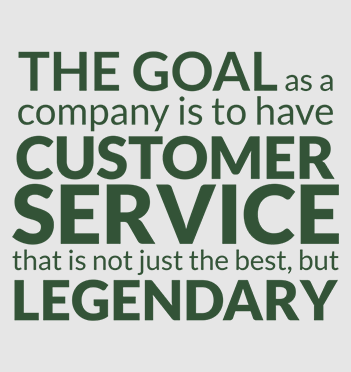 This describes your business, with expert planning.